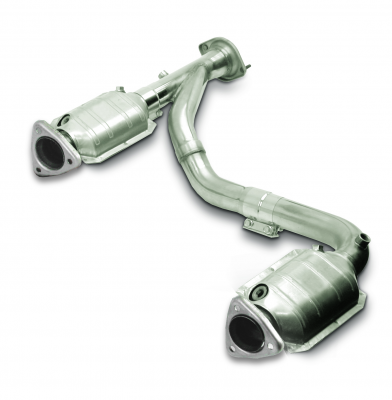 Dynatech is proud to announce the launch of our new Stainless Steel Header System for the ’14-’17 Chevy/GMC 1500 Truck and SUV. O2 extension cables, triple layer stainless steel gaskets, header bolts, and all installation hardware are included. They are available with catted or non-catted intermediate sections. All Dynatech headers come with full color instructions for easy installation. 5.3L Engine = +28 Horsepower and +38 ft-lbs Torque / 6.2L Engine = +30 Horsepower and +40 ft-lbs Torque. 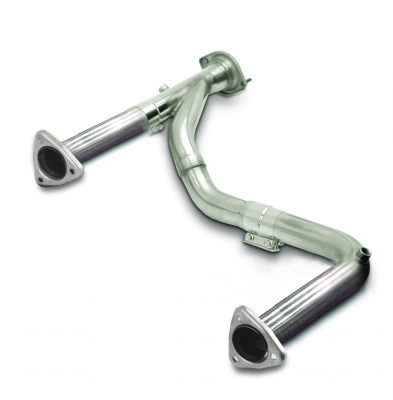 These headers feature 1.875" primary tubes and 2.500" collectors. Unleash the full potential of your truck today.